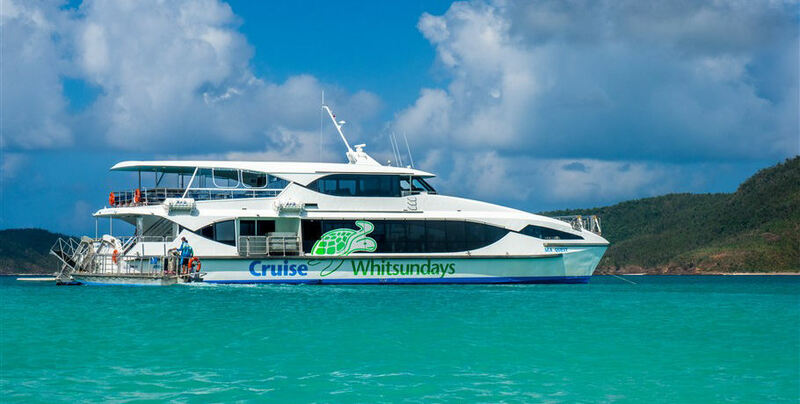 Return bus transfers to and from the Cruise Whitsundays Terminal $14.50 per adult $7.50 per child. 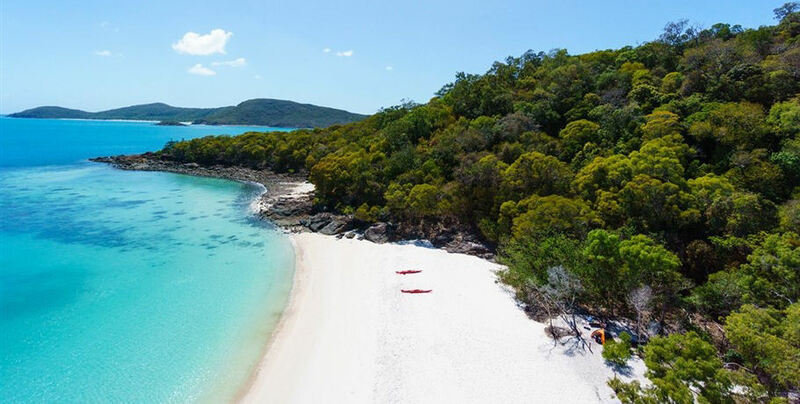 This amazing half day cruise shows you the best bits of the Whitsunday Islands National Park. 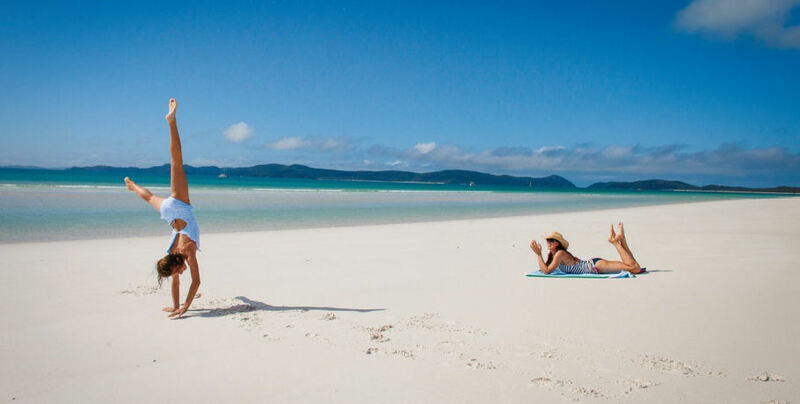 You will be taken past some of the most remote areas to the incredible and dazzling Whitehaven Beach. 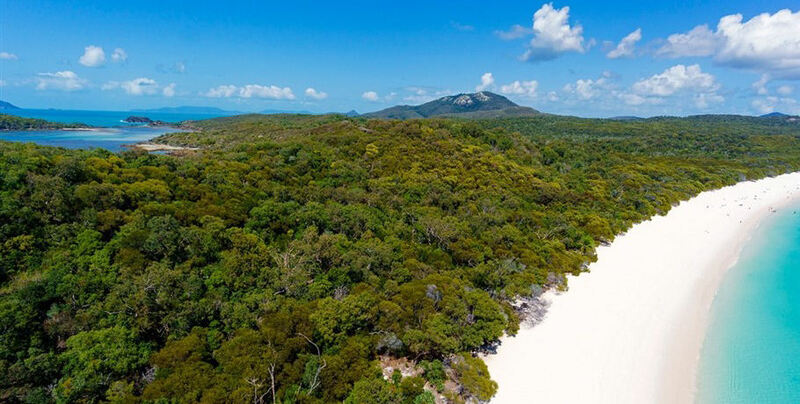 Your vessel is equipped with air-conditioned comforts such as a spacious saloon and toilets, with seating areas also available outside in the warm Australian sun. 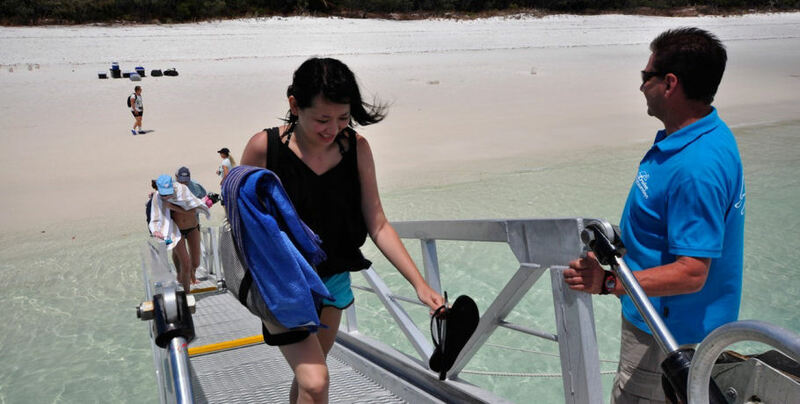 The vessel also offers a boarding ramp allowing easy access on and off the beach. 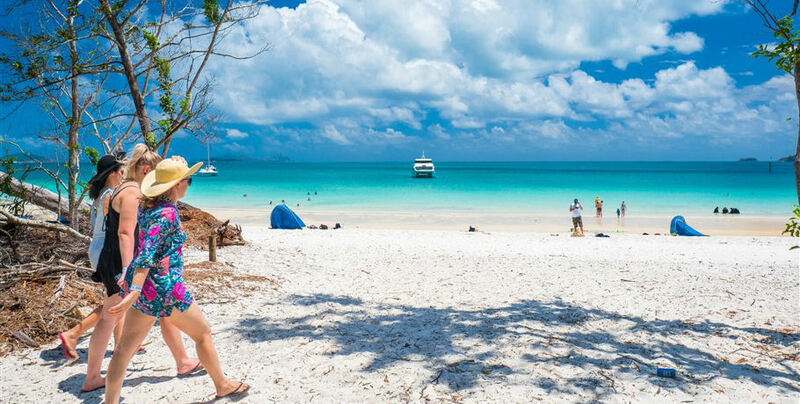 Laze on the beach, swim in the cool azure waters, and hike short trails to some of the best views in the region! Do not miss out. 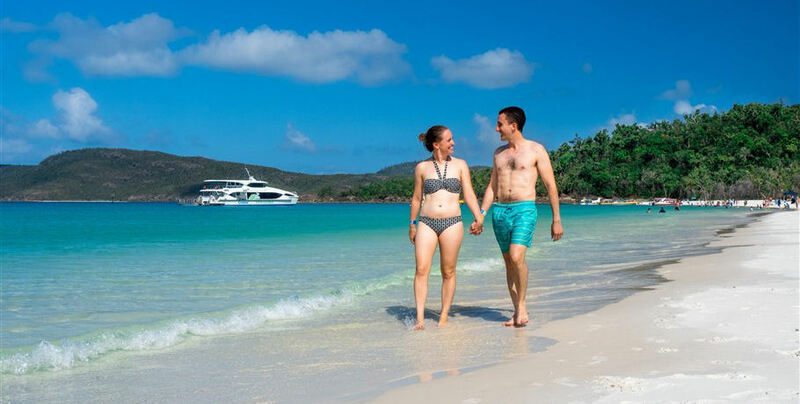 Check in with Cruise Whitsundays at Port of Airlie Marina 30 minutes prior to your scheduled departure time. There is a café at the terminal so why not enjoy a coffee before your tour. 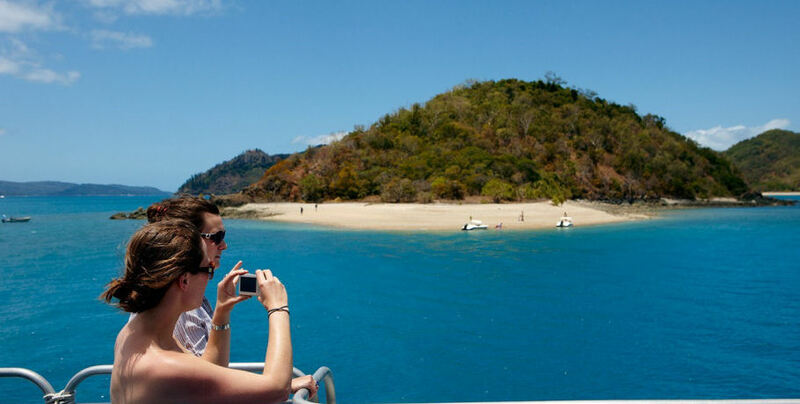 Depart from Airlie Beach enroute through magical passageways between some of the 74 Whitsunday Islands. Your crew will offer an informative commentary of the area and are available for questions. 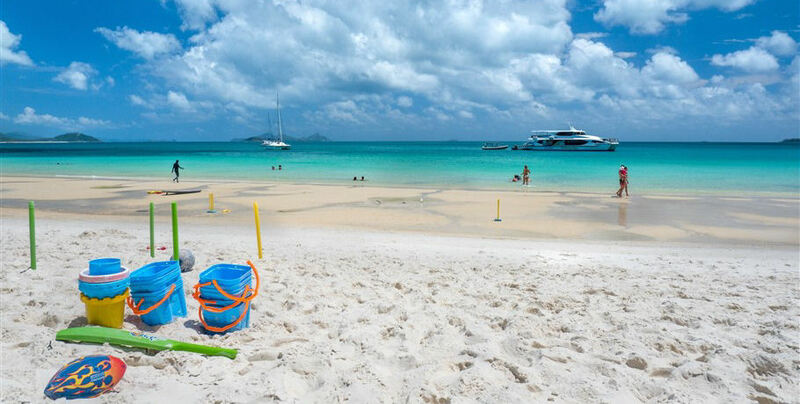 On the way you may collect other guests from Hamilton Island. 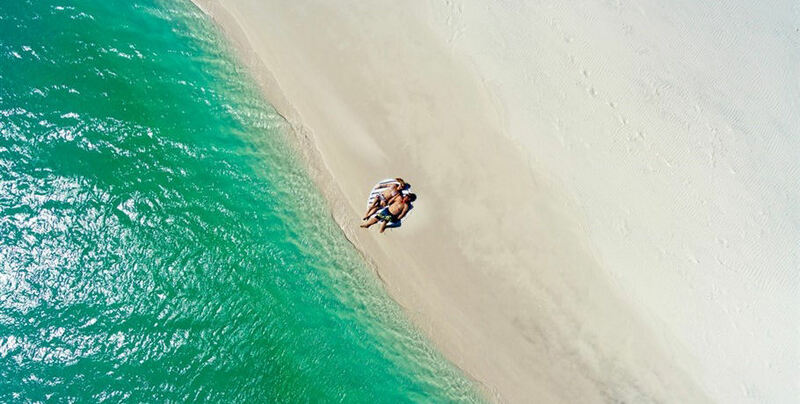 Your vessel will pull right up onto the island to allow easy access for all guests. 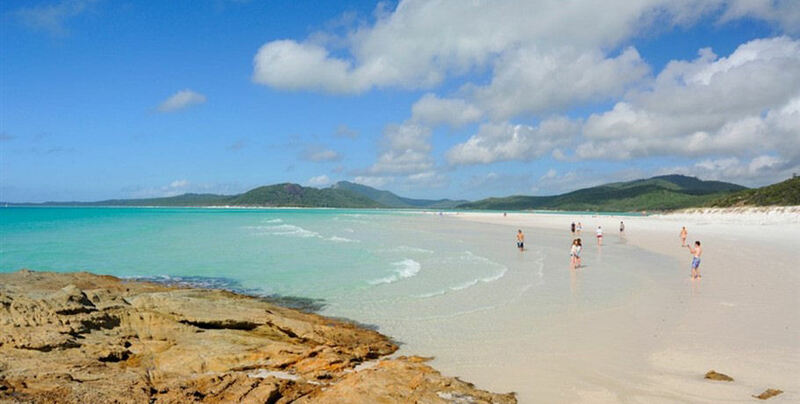 Enjoy the southern (and less frequented) end of this beautiful white beach for a morning of relaxation. 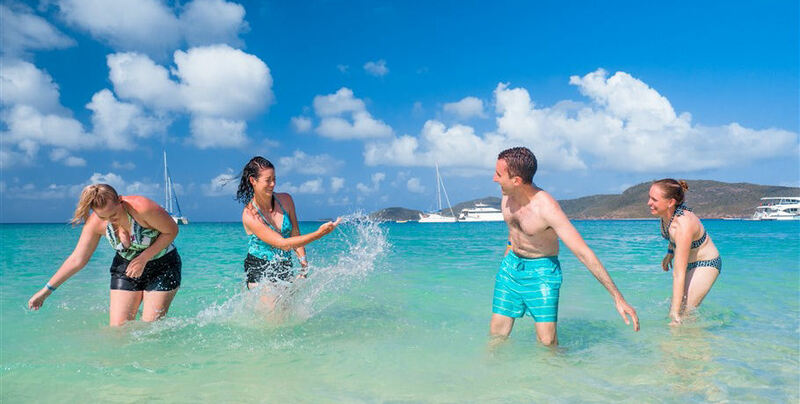 Stroll along the sand, swim in the water, and enjoy the magnificent sun without a worry in the world. 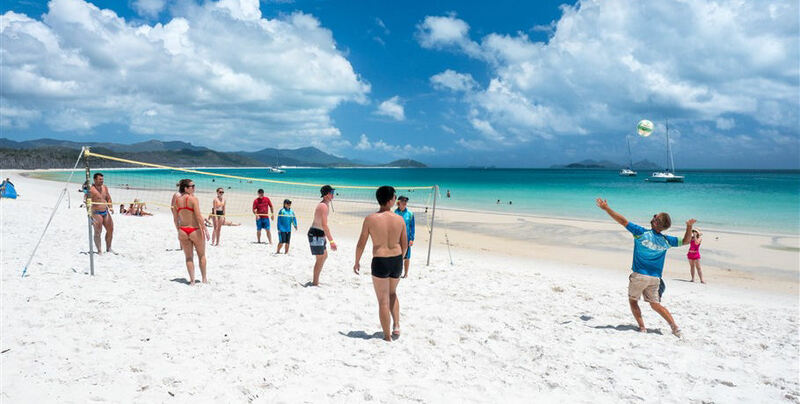 Your crew will set up a beach BBQ for your enjoyment, preparing a gourmet beef or vege burger with fresh salads. Cold drinks will be available for purchase. 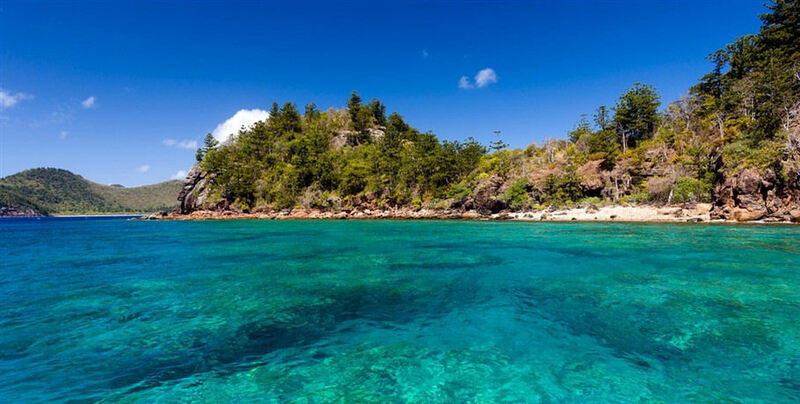 After lunch it’s time to head home via Hamilton Island and back to Port of Airlie Marina.